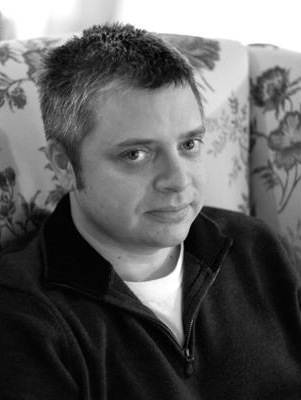 Paul Harding is most recently the author of Tinkers. Wow. What an incredibly succinct way of describing how to paint with words. Beautiful talk with a very wise and warm writer.